581.00 sqft. 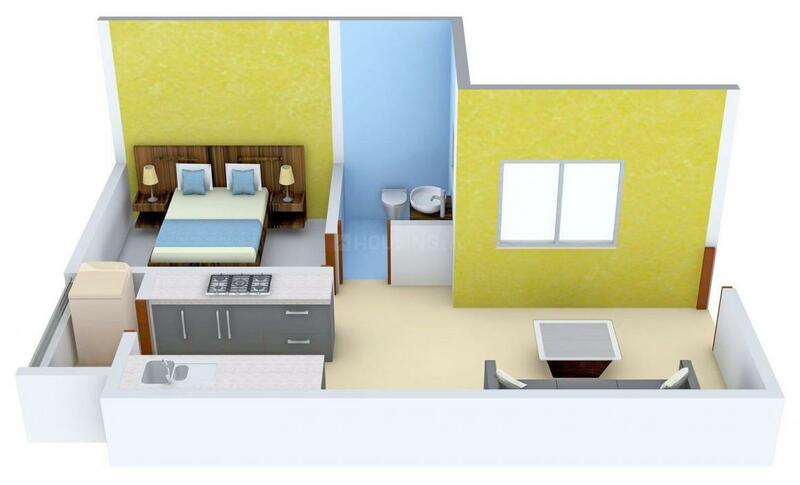 - 624.00 sqft. Aqualily Flexi Homes by Mahindra Lifespaces is a luxury statement designed for those who are born for opulent living. Nestled amidst lush boulevard of greens of Mahindra World City in Chennai, this residential haven flaunts a resort-like environment that effectively eases off the day's tiredness. 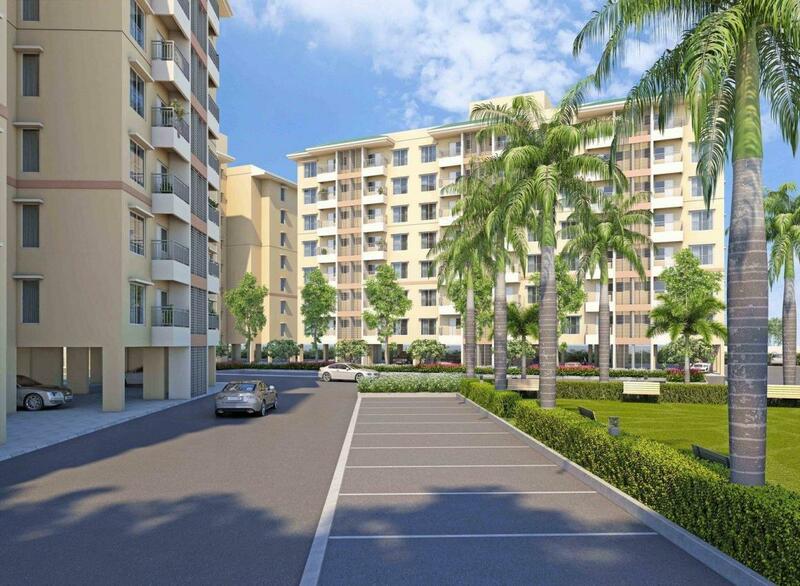 The residences at Aqualily Flexi Homes overlook an aesthetic lake and immaculate gardens. The makers of the project have ensured that all homes at Aqualily Flexi Homes offer privacy and exclusivity to its inhabitants. 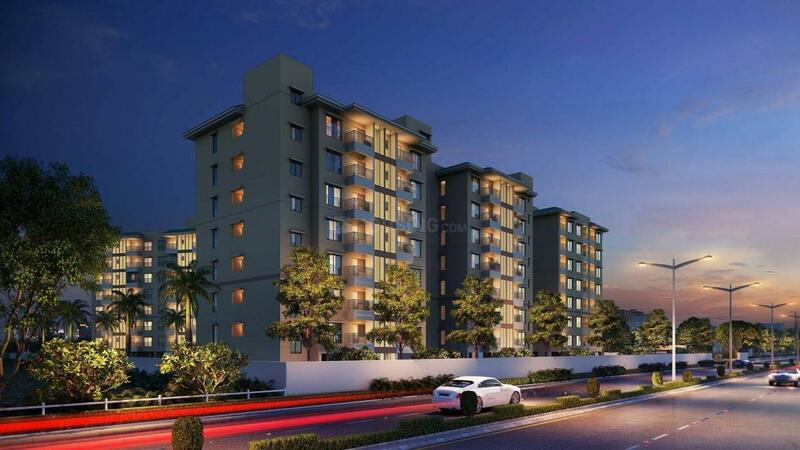 The chic balconies and spacious green lawns are the innate features of this opulent township. The luxurious sky villas in the form of elegant duplex and penthouses. Lavishly appointed amenities and features truly qualify Aqualily Flexi Homes as a residential splendor. Saleable Area : 581.00 sqft. Carpet Area : 357.00 sqft. Located strategically on National Highway-45 and spread across 1550 acres, surrounded by rolling hills, a reserve forest and natural lakes, Mahindra World City is planned in complete harmony with nature. Situated in a fast expanding industrial hub, the City is well connected by road and rail. Paranur Railway Station on–site provides easy access to safe and cost effective rail transport including suburban commuter services. Chennai International Airport is located at brief driving distance. Promoted in a Public Private Partnership by the Mahindra Group and TIDCO (A Govt. of Tamil Nadu Undertaking), Mahindra World City surpasses the conventional definition of a business space - it is a business eco-system, carefully linked and integrated to function with efficiency. Mahindra World City, Chennai is India’s first integrated City and Corporate India’s first operational SEZ thus attracting various working professionals to settle in and around this locale. Several engineering colleges, educational and technical institutions located along this corridor provide access to high quality resources. Kolavalai Lake in its close proximity provides soothing ambiance to its residents. 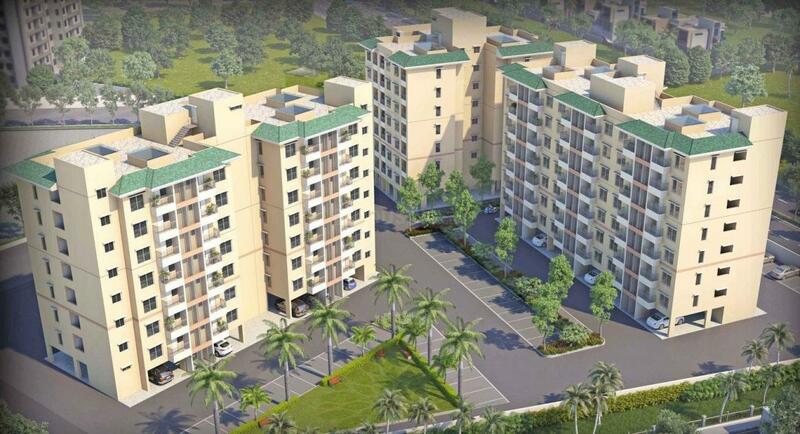 With excellent living spaces, amidst clean, green, natural environs, the locality has been built and designed with one simple aim - to make life better for its residents. The ethos of Mahindra World City has been creation of a holistic ecosystem which not only nourishes business but also makes quality living inside the city a reality.